With Judgement already released in Japan, the game has seen a very positive reception and was scheduled for a western release on June 21. This could all change as news broke that Pierre Taki, a Japanese actor and member of the pop group, Denki Groove, has been arrested in possession of Cocaine. Taki is well known for roles in Shin Godzilla and Attack on Titan, and even voiced Olaf in the Japanese dub of Frozen. As instructed by the police, Pierre Taki took a mandatory drug test which showed cocaine in his system, which lead to an official narcotic investigation. Although no drugs were located, police claim that the actors failed drug test and a South Korean Won note, which they allege was used in the dastardly deed is more than enough to place the actor under arrest. Drug use is hugely frowned upon in Japanese culture with many a celebrity's careers coming to a premature end after being outed. Sega responded promptly to the news by halting all digital and physical sales of Judgement in Japan. While they may have hired the actor to do a few lines, the ones he ended up doing where far removed from what the company had in mind for his role. 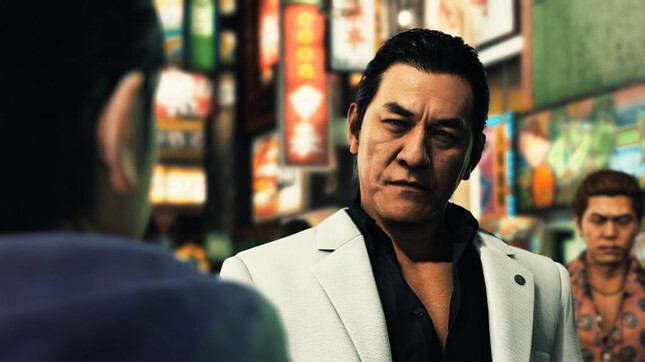 Sega has dealt with a very similar situation in the past with Yakuza 4, and ended up recasting the role entirely, so it wouldn't be a surprise to see them follow the same path in this situation. These charges will likely be the end of the actor's career in Japan as Disney has also released a statement, stating its intention to replace him in the upcoming Frozen sequel. There's no word yet as to whether this will affect the western release of Judgement, but we expect news to break over the coming days.